How can I share my form with another user with similar requirement? 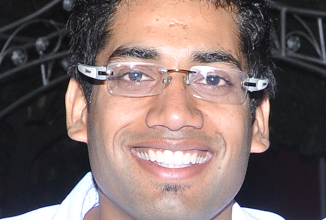 How can I forward my form to another person who wants to use exactly what I have created?? 2. 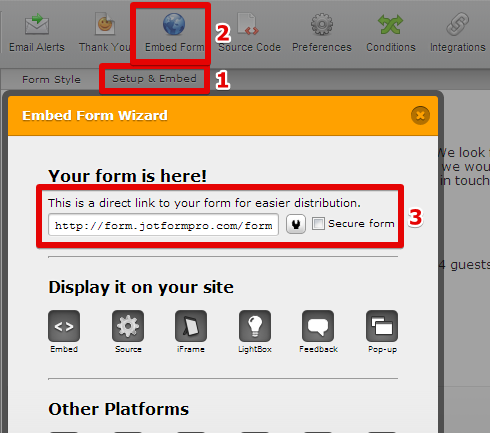 Click on "Setup & Embed" in the form toolbar and then click on "Embed Form"